I hear they’re doing a Supergirl show next fall on CBS. But then the rest of my brain started asking questions (darn that thing they call “intelligence!”). Among these questions: how are they going to define their version of “female empowerment?” In what way will Kara Zor-El be strong? How smart will she be? What limits will she have to face and overcome? Is everything going to revolve around her romantic relationship(s)? Will this be an adventure or a chick-flick in disguise? In short, what version of her story is this? On that note, I used Google and Wikipedia to try and figure out the most recent superhero show or shows CBS has broadcasted. I couldn’t find anything within the last few decades. This makes me a little nervous, because if they’re just copycatting the other networks, that could turn out very bad. And among the shows they did were Wonder Woman, The Flash, and The Incredible Hulk, which, while perfectly nice for their day, are a just a bit outdated now. Judging by that outfit they have their female lead in, I am not entirely hopeful about any evolved perception of superheroes in general. 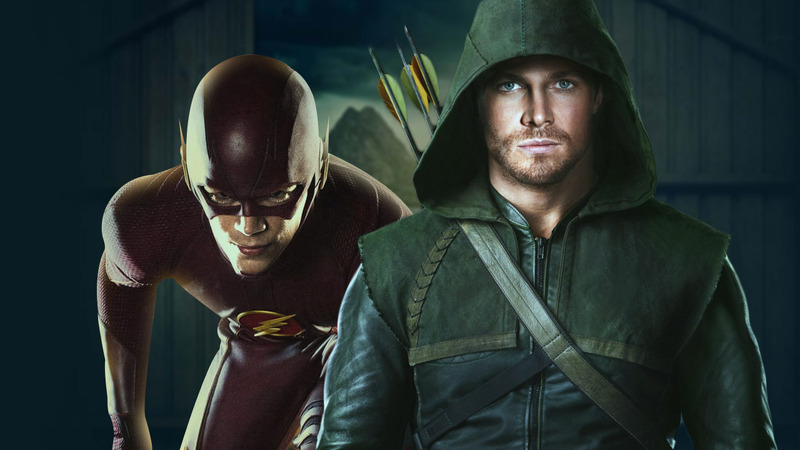 Not to be shallow, but the CW’s current airings of Arrow and The Flash are appealing in part because there is visible effort to make the heroes look more modern and functional in their appearances. 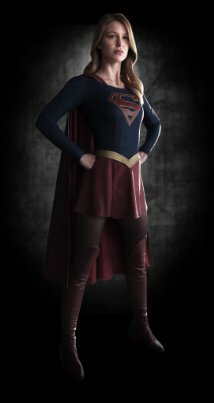 There doesn’t seem to be any similar effort in Supergirl’s outfit. Also relating to Arrow and The Flash, as well as Agents of Shield and Gotham, another basic element to their appeal is how limited and mortal the protagonists are. But Supergirl generally doesn’t have this without the presence of kryptonite, which, frankly, got very old in the last Super-franchise, Smallville. How are they going to make this show good, and not campy, if the superhero is usually invulnerable? It’s the same issue DC has to deal with on the big screen, where the fights are just super slug fests. We want intelligence in our super-fights, thank you very much! On yet another related note, this sort of campy factor is why I barely kept watching Gotham after their first episode. I’m glad I did, as it has improved significantly, but that was never an issue with most of these other shows. But every new show has to build it’s fan base from nothing, so the first few episodes, particularly the pilot, are absolutely critical. First and foremost, always, is do not annoy the audience so much that they walk away. 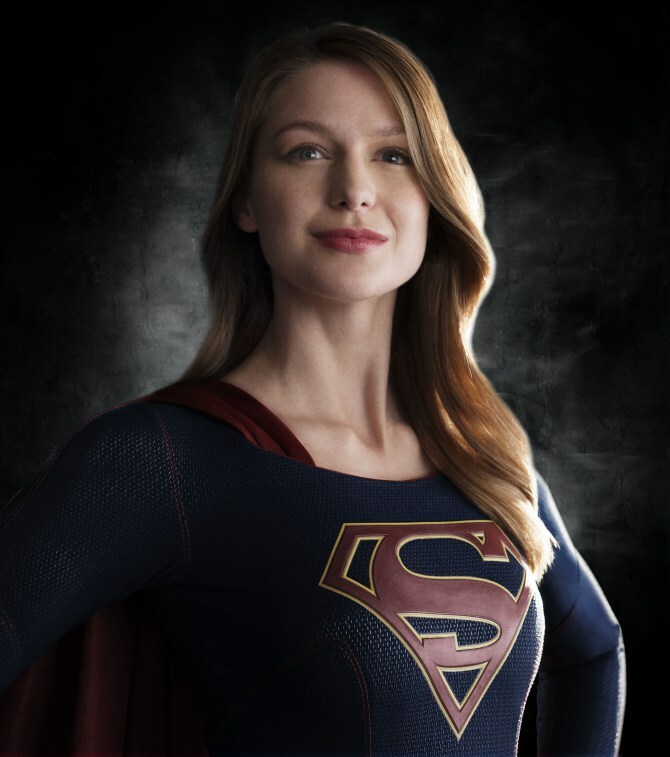 Between, Supergirl’s invulnerability, CBS’s long abstinence from superheroes, and the questions of how they’ll portray Supergirl in the first place, I am growing more and more hesitant about this show. Toss in the lead role going to Melissa Benoist, whose work includes Glee and Whiplash, and I am very much fearing for the quality of this show. Nothing against her personally, but that is not a resume that screams “superhero material.” I can only wish her the best of luck as she expands her horizons, and pray her acting chops are up to the task. But, of course, there’s also another side to this. For one, I am still elated that they’re even giving a female superhero a chance to hold her own among her testosterone-fueled peers. Seriously, for CBS to venture back into superheroes after so long, and with plenty of good action and mystery shows on the air, there’s good cause for hope. All they need to do is give her some proper depth, limits, and intelligence, execute a proper plan, and have the story not revolve around whatever her love life turns out to be, and this can be great! Toss in the continuing adventures of our favorite current shows and their respective spin-offs, and we super-geeks should be in hog heaven for quite awhile! This entry was posted in What's New and tagged Agents of Shield, Arrow, Gotham, Supergirl, The Flash. Bookmark the permalink. 1 Response to Supergirl: Genius or Madness?